Click below to visit Bluebonnet Laser to get details on our next seminar at the Louisiana Urology Office at 8080 Bluebonnet Blvd, Suite 3000 Baton Rouge La. 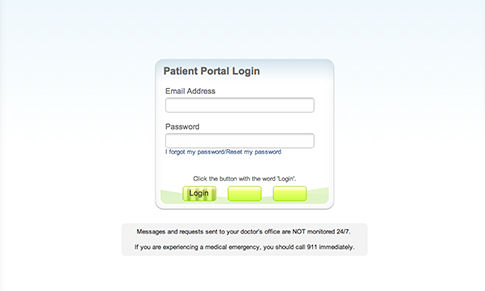 The Patient Portal is now here. We have a step by step tutorial to assist you with any questions you may have. Located in the heart of Baton Rouge only 5 minutes from the Mall of Louisiana, our office is easily accessible no matter your starting point. You should be confident that your physician has the knowledge and experience to help you get better. Louisiana Urology, LLC is an nine-physician urology group that has been providing quality urological care to the area for over 25 years. 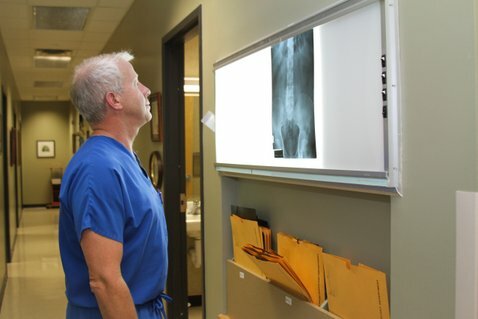 Practicing adult and pediatric urology, the physicians of Louisiana Urology offer management and treatment of most conditions affecting the male and female genitourinary system as well as the male reproductive system. Welcome! We would like to take this opportunity to welcome you to Louisiana Urology and to thank you for choosing our organization for your urologic needs. Please click the link below to complete registration forms prior to your appointment. Thanks to the latest evolution in surgical technology, doctors have an effective alternative to traditional open and laparoscopic surgery that offers patients the best of both approaches: da Vinci Surgery. Undergoing diagnostic tests might be a scary process. Understanding what each test can identify should reassure you that your doctor is on the right track. 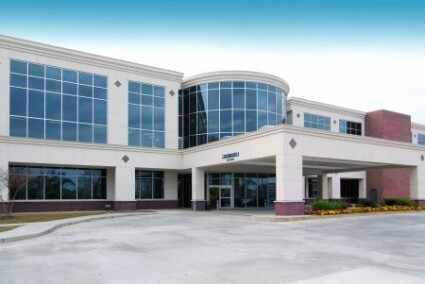 Located in the heart of Baton Rouge, Louisiana Urology, LLC has 5 satellite locations for your convenience.